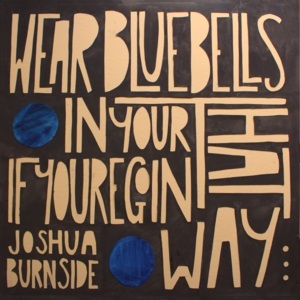 Wear Bluebells In Your Hat If You’re Goin’ That Way is the latest record by Joshua Burnside, released through Belfast-based label Quiet Arch. When I last spoke to Joshua - during an interview for our Third Issue - he told me that he was considering producing a concept album based on local histories of his native Rostrevor. He spoke at length of his admiration for this type of work and the scope for storytelling that it provides. On that basis, I was a little surprised to find that his next full format release was ultimately a resurrection of 2013’s If You’re Goin That Way - with four new tracks bolstering its ranks. Not that I was complaining. 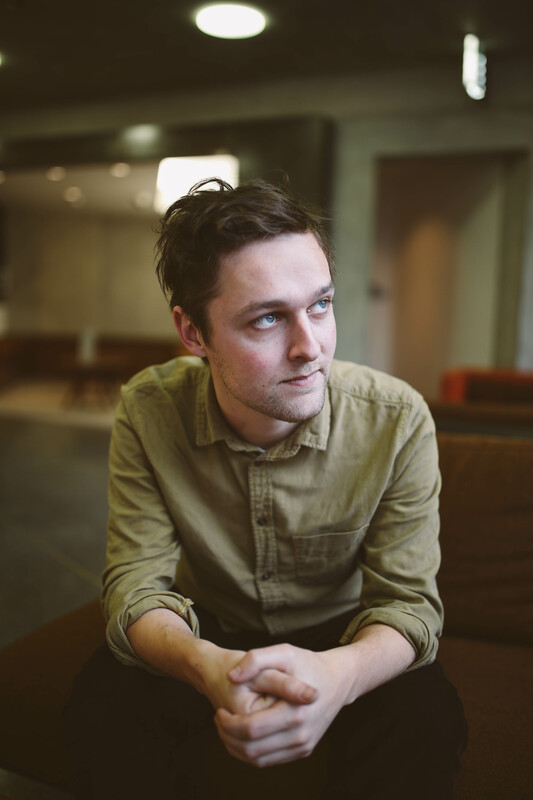 I’ve had the pleasure of seeing Joshua Burnside perform three times over the last twelve months, and each performance has felt like somewhat of an experiment. From a first listen, this album is a bit like that too - some songs are full of bristle, energetically backed by a full band while the album’s second half is more stripped back, mostly solo-recorded acoustic guitar. Although far folkier than his 2017 release, EPHRATA, Wear Bluebells is similar to the extent that it resists a convenient classification into any musical genre. 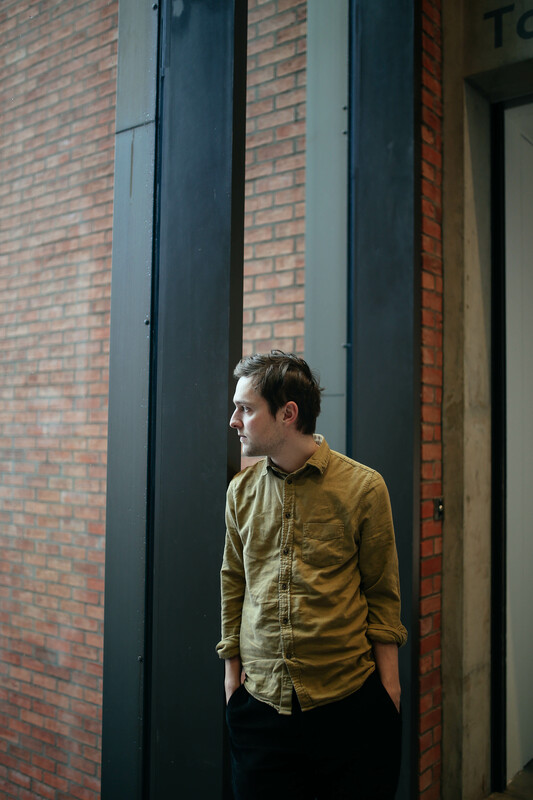 Lurching into life with Little Blind we have some double-tracked vocals, a slightly haunting snare drum and piano motif that all give credence to Joshua’s label of an ‘experimental’ folk artist. Next up are the tortured Black Dog Sin and the swinging energy of the raucous Desert Wine. Despite a fairly limited amount of releases, there is great variety evident within Burnside’s work. While tracks like those that open this record are brash and full of mischief, many others are more ponderous, firmly grounded in a trad folk renouvellement. In this regard, I can’t help but feel that Half Homes is the turning point of this record. Jangling with the mischief of the tracks that precede it and backed up with some nice work on the banjo, this song perfectly allows the album to segue from its lovely, rowdy, opening into a more reflective second half. We are treated to a finger-picked rendition of Desert Wine, barely recognisable from the version of recorded three tracks earlier. The vocals are resplendent where before they were slightly lost. Although normally masterful in the layering of his songs, what was missing in terms of the complexity of this stripped back arrangement was made up for in raw connectivity to its narrative. Perhaps less really can be more. To me, this record is representative of the duplicity of much of Joshua Burnside’s live and recorded work. Maybe Burnside is uncertain of what the best format for each of his carefully crafted songs is. Perhaps we as listeners are far too used to albums sounding polished, wrapped up nicely and tied with a bow for us. Whatever our own preferences, it feels meaningful to listen to an artist experiment with their own sound, tinker with arrangements and emphatically enjoy that process. ‍Drive in Another Time plays like a classic taken straight from the Great American Songbook, while One More concludes the album on a slightly melancholic note that leaves you feeling like you just said farewell to an old friend upon its conclusion. At its best, Wear Bluebells is a whimsical and transportive piece of storytelling. There are no songs that explicitly hone in on love - instead these are simply and powerfully replaced with songs about memories of beach trips, forgotten histories and one more round at the bar. This gives this record a wonderful sense of familiarity, each track gently sliding you back through the lens of your own experience. Platonia, undoubtedly the stand out track on this record, does this best. Acute and elegant this song, although plainspoken, feels cryptic. It is a beautiful piece of songwriting. Each time I see Burnside play live, I find myself at the edge of my seat each time the band steps down and he picks up his acoustic guitar. 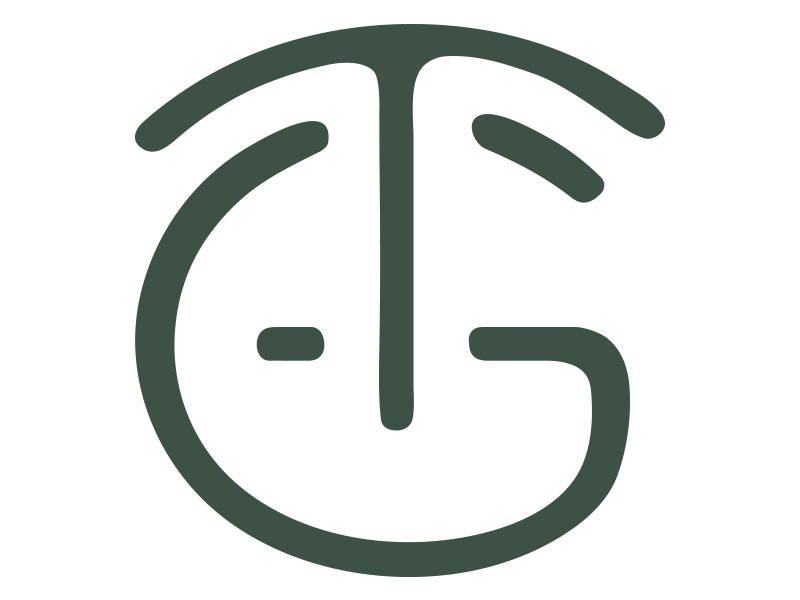 The music becomes a little more spontaneous, the traditional/folk Irish roots become more apparent, the vocals more vulnerable and relatable. I’ll continue to wait with baited breath for that concept album, but this beautiful outing more than satisfies in the interim.